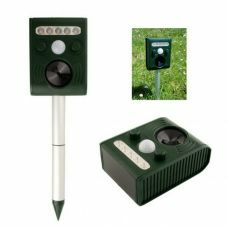 Special Features Vivid Lotus appearance; Color-changing illumination; Preventing system from moving or tilting. 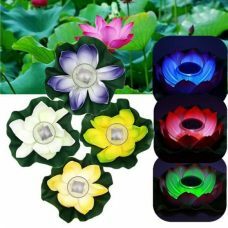 This solar garden light is a Floating Colorful Solar LED Vivid Lotus shaped light for an outdoor garden, pool, and pond decoration. It has a beautiful romantic appearance and illumination performance with seven automatically changing colors. 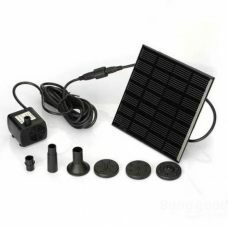 Solar Floating Light is waterproof and floating on the water surface. 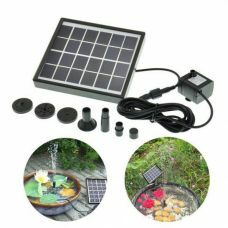 It also rotates when it is the wind just like a real lotus flower that makes your pool, pond, and garden looks elegant and vibrant all the time. 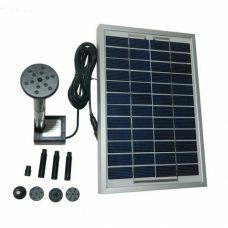 The product powered by Solar and do not require any wires or other sources of power. Highly-efficient solar panel absorbs the sunlight during the day and converts it into the energy that stores in the rechargeable battery to power the LED light at night. 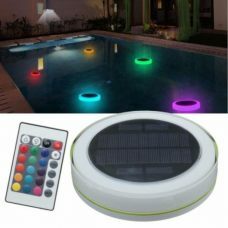 Solar Floating Light has a built-in automatic light sensor that provides smart light control function: the LED light turns On in dark environment while it is Off during the day. A stainless steel ball attached is designed to prevent the Lotus Light from moving or tilting. 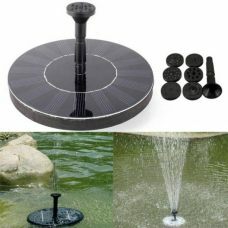 Ideal for: decorate your home, garden, pool, ponds, fountain, backyard, etc. 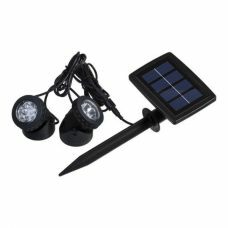 The product is fully waterproof and suitable for use in the water. 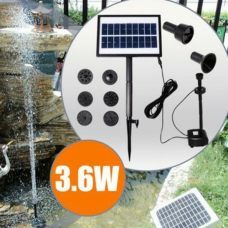 For whom: a practical and reasonable person who is looking for a highly-efficient and energy-saving way to decorate a home, a garden, a backyard, and especially a pool and a pond at night without additional costs for electricity by using energy-saving and environmentally friendly Solar Power Green Energy. 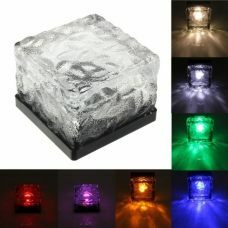 - Color-changing illumination with 7 LED colors. - Specially designed to prevent the lotus light from moving or tilting. 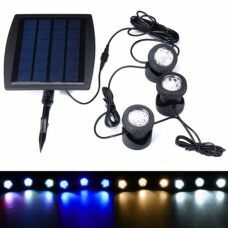 1 x Floating Solar LED Lotus Light. 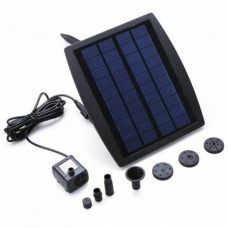 - The switch button is located under the solar panel. To Turn the Light On, please twist and open the solar panel cover at first, and then put the switch in ON position. 1. 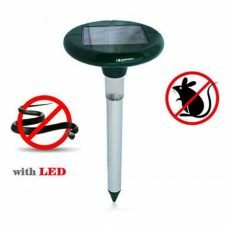 The light is designed for outdoor use in an open, unshaded location, so make sure the solar panel placed under direct sun exposure where it can get the most sunlight. excellent quality got it in my mom's pond! it has beautiful colors and its bigger then i thought it would be i guess about 8 inches. my mom likes it so I’m happy!